1. Collins Kids The Cuckoo Rock [unissued] uniss. 8. Collins Kids I Wish [unissued] uniss. 10. 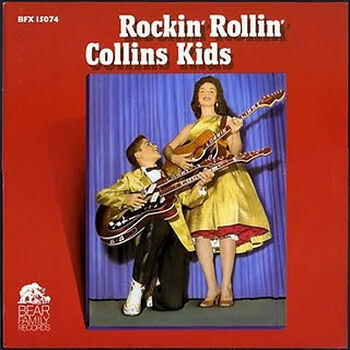 Collins Kids Shortnin' Bread Rock [unissued] uniss. 13. Collins Kids Hot Rod [unissued] uniss. 14. Collins Kids Soda Poppin' Around [vers. 1] [unissued] uniss.